This web page is dedicated to all A.S.L.E.F. 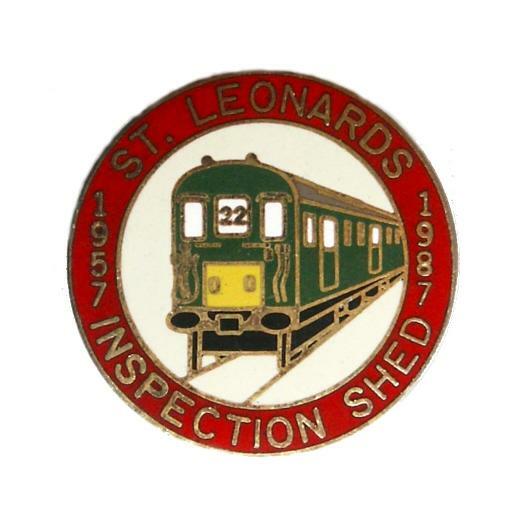 members who have worked at St Leonards depot over the years, and it features A.S.L.E.F. 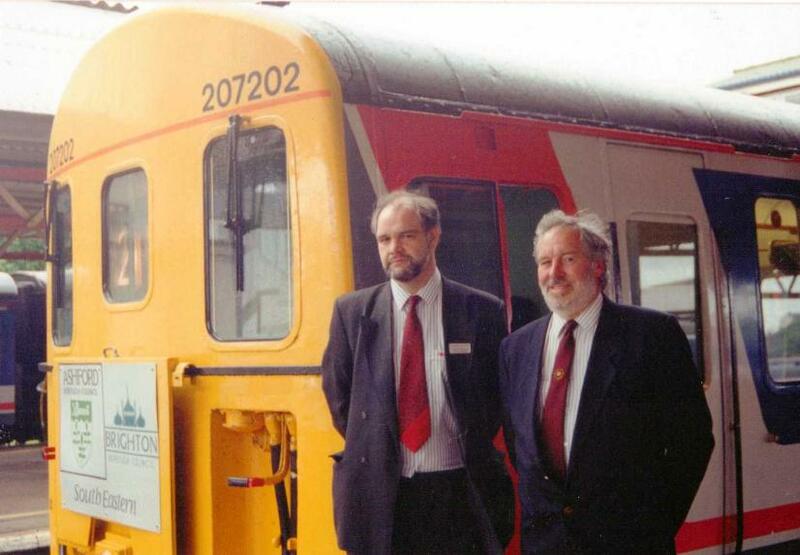 members who brought the trains of St Leonards to life. St Leonard’s (known as Hastings) locomotive shed was opened in November 1845 by L.B.S.C.R. (Shed Code (H until 1903 & from 1903 onwards StL). 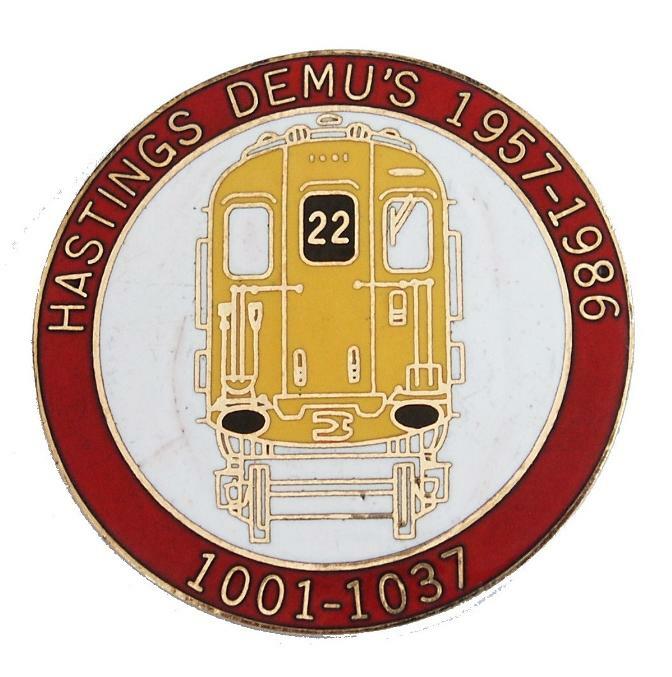 The South Eastern Railway opened a locomotive shed at Hastings on the 13th February 1851 and closed in 1929. The Crowhurst, Sidley and Bexhill Railway opened a locomotive shed at Bexhill West on 1st June 1902. 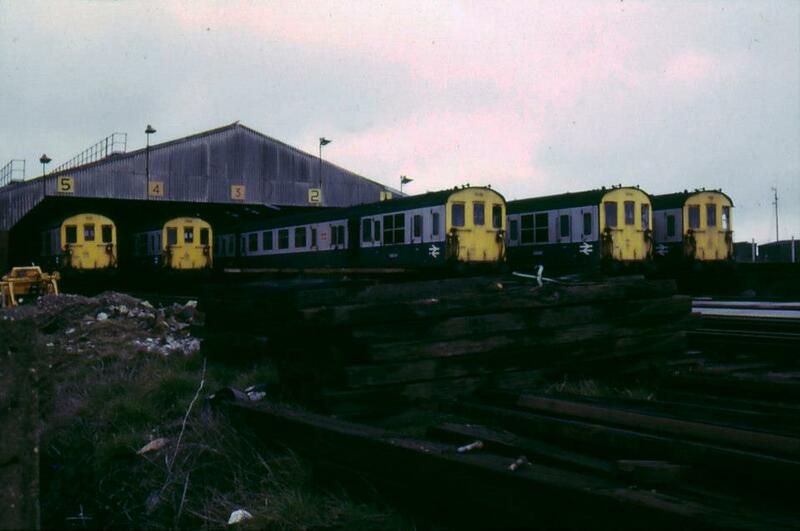 This shed was later taken over by the South Eastern Railway and closed in 1936 by the Southern Railway. 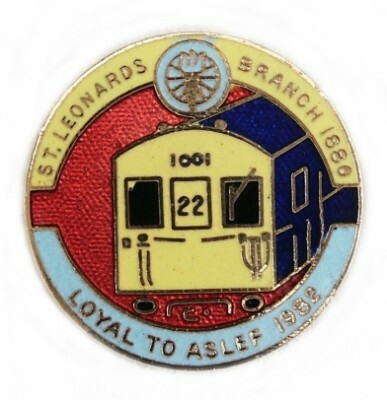 The St Leonards Branch of ASLEF was opened on 18th March 1906. 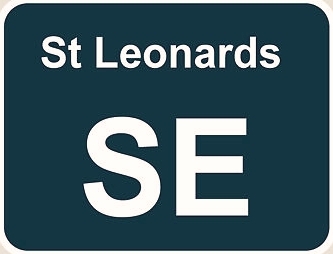 For more information about the St Leonards Branch of A.S.L.E.F. click on icon below left. ST. LEONARD'S.—Oddfellows' Arms, Caves Road. Last Thursday in the month. 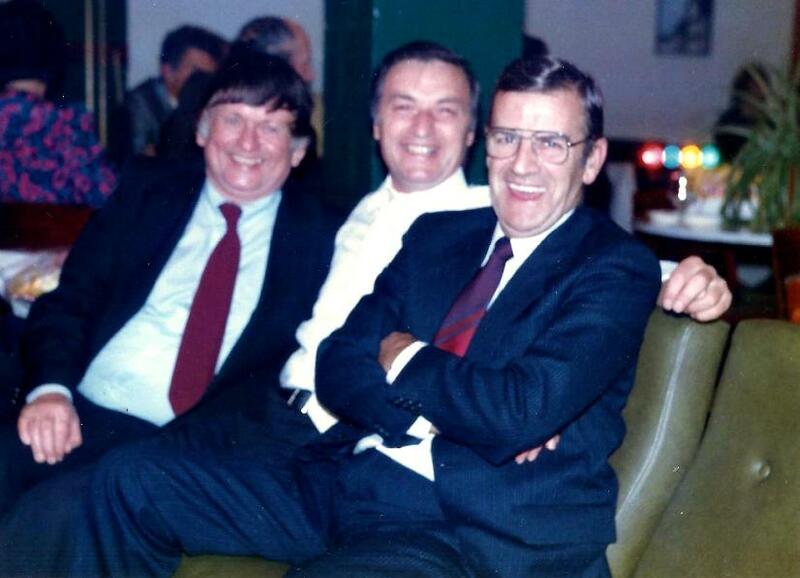 D. Sargent c1936 - c1955, J. Wallis 1970s K. Auger 1985 - c1998, S. Jenner c2010 - ? Sir, - May I through the medium of the Journal express my sincere appreciation of all the assistance afforded me by Head Office, Bro. Don Pullen and Bro. Johnnie Wallis, Branch Secretary, St Leonards, following the terrible accident at Hither Green in 1967 in which I found myself involved. In my view nowhere could we wish for finer representation at times of trouble than that given by our Trade Union - the “Associated”. The satisfactory financial settlement that the Society obtained on my behalf from the B.R.B. is very deeply appreciated. My most cordial thanks and good wishes for the future. John (Johnny) Wallis. 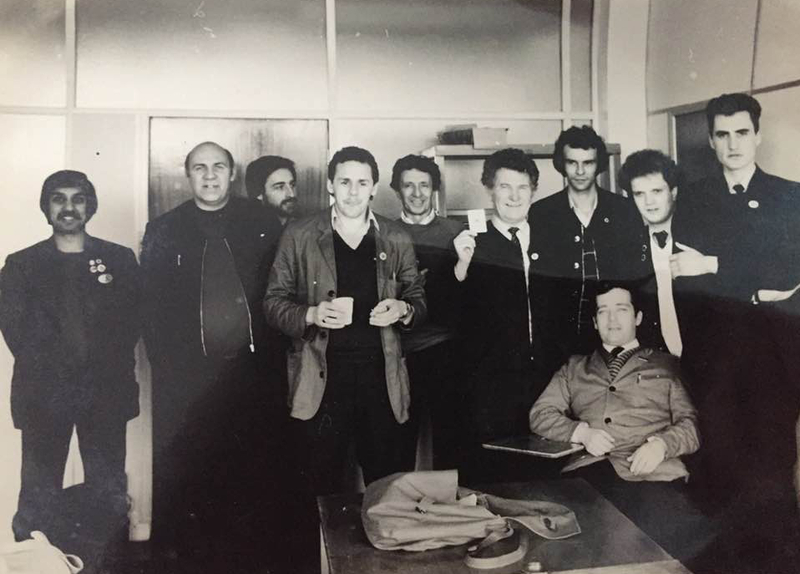 former St.Leonards ASLEF Branch Secretary and Branch District Council Rep. Pretty sure he was a Bevan boy in WW2. Above the St. Leonard's Branch 1982 A.S.L.E.F. strike badges. The badge on the left was one of the first A.S.L.E.F. loyalty badges to be made after the 1982 strike. The loyal A.S.L.E.F. 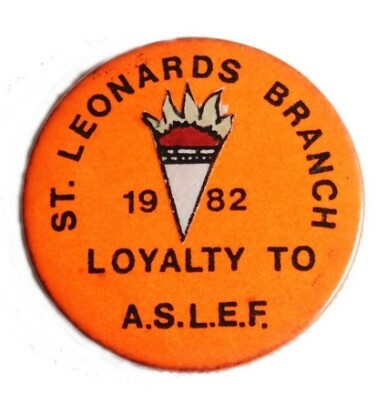 members of the St Leonards branch felt they needed to be recognised when meeting other loyal A.S.L.E.F. 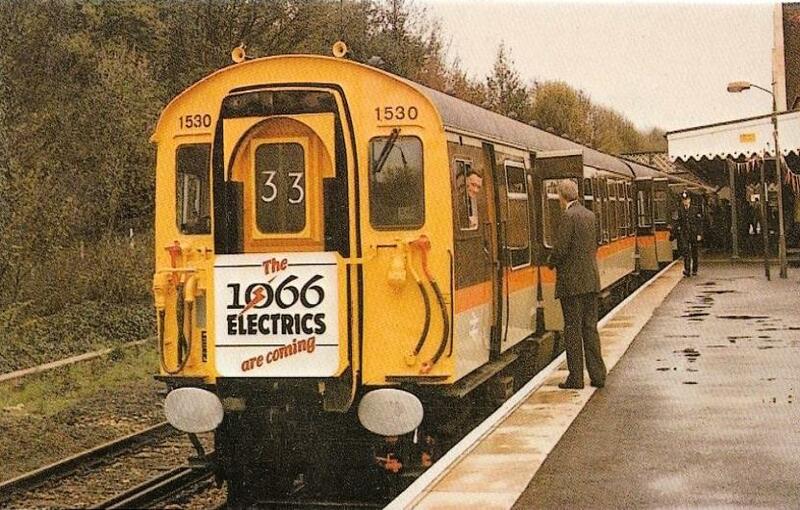 members from other branches/depots. This was due to the high number of A.S.L.E.F. members who did not strike within their branch. 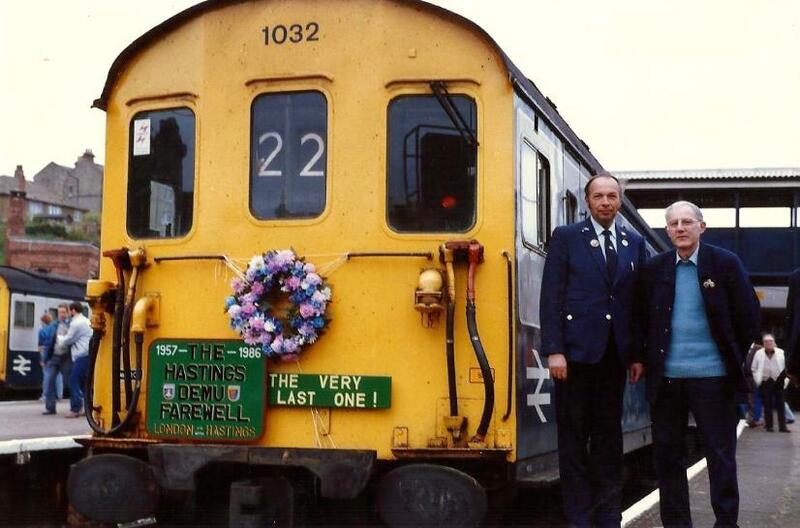 Kevin transferred to St. Leonards in 1982 until its closure as a footplate depot in the 1990s when all drivers moved to Hastings. Kevin served as the St Leonards A.S.L.E.F. Branch Secretary for 13 years as serving on the L.D.C. member and subsequent Secretary. Left - Right Guard Jim Tayler & Driver John Baker. 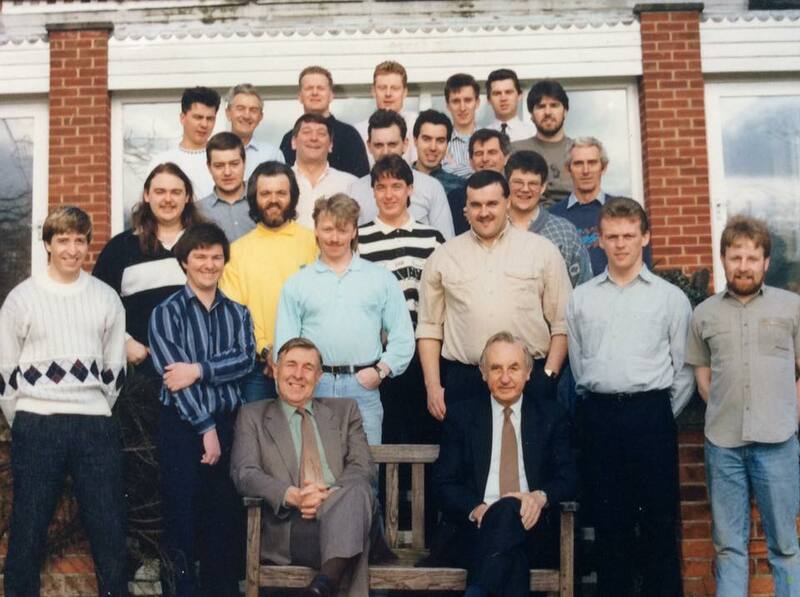 the 1989 A.S.L.E.F. National School. 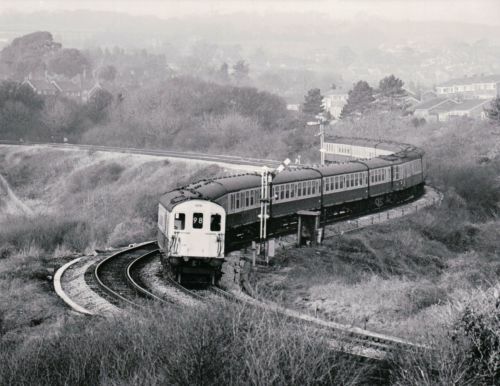 Driver Barry Chaloner’s Father was John (Jack) father was a motormen at Ore EMUT Depot, and later finishing up as Motive Power Foreman at St Leonards West Marina. His father (my grandfather) was on the footplate, and also ended his career as a M.P.F. at St. Leonards West Marina. Barry’s my middle son is a driver at Hastings with his youngest son having passed his driving assessment and currently waiting for a vacancy (Feb 2016).